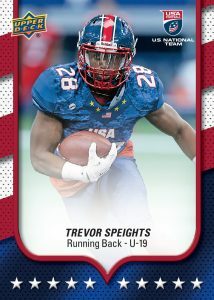 Upper Deck’s USA Football remains a collector’s favorite every year as it provides the first opportunity to collect Future Collegiate and Professional Football players’ cards! Upper Deck’s 2016 USA Football trading cards promise to deliver the same quality and collectability as in years past, but with even further enhancements, thanks to Upper Deck e-Pack™! Making its first ever appearance on Upper Deck e-Pack™, 2016 USA Football will provide collectors not only the opportunity to buy product instantly, but to trade cards anytime, anywhere with other collectors from around the world. 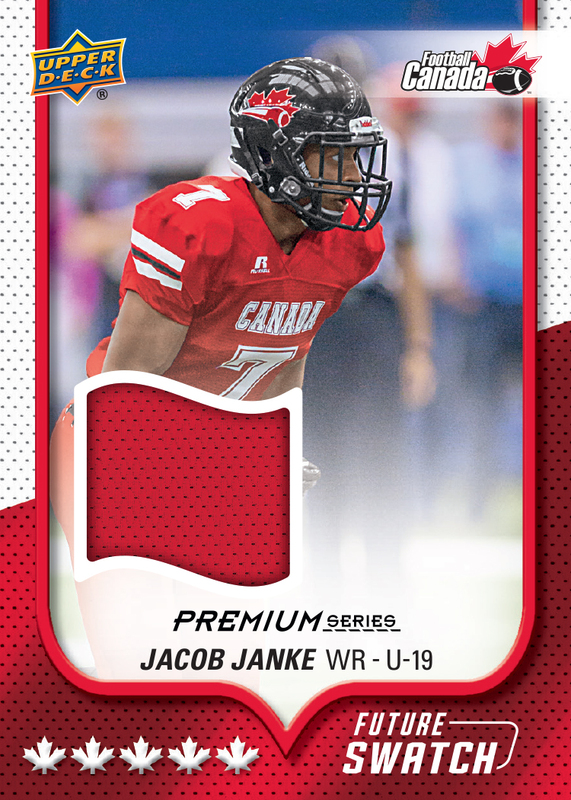 With e-Pack comes the ability to receive exclusive achievement cards by completing different collecting challenges on the e-Pack platform. 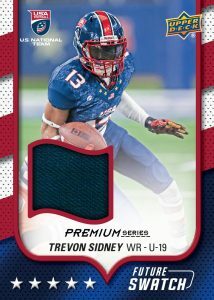 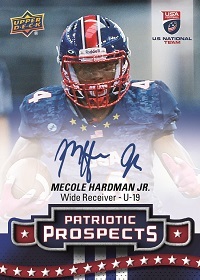 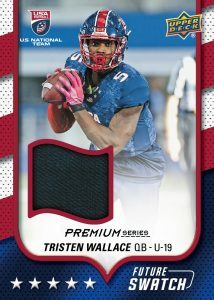 Completing sets of either base, autographed or memorabilia cards will earn e-Pack users exclusive achievement cards from prospects like Mecole Hardman Jr, Tristen Wallace and Trevon Sidney. 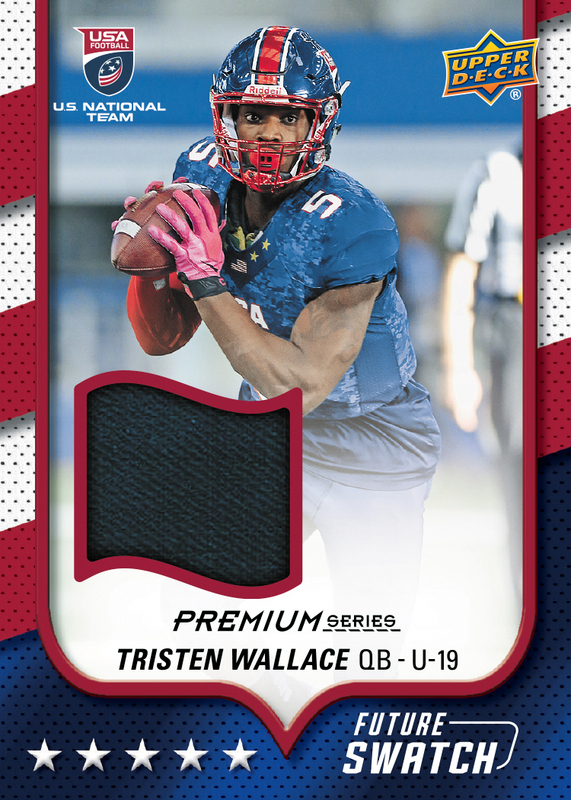 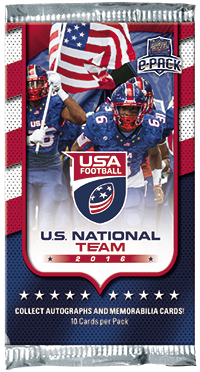 Look for these cards featuring some of these key names when you open packs of 2016 USA Football on e-Pack!